XPUSH is low priced and high-performance server with low cost that can minimize the cost of the network and it can enables the real-time of message communication. 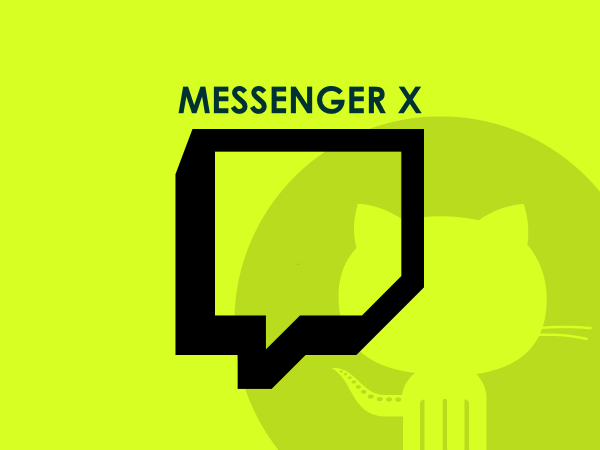 Many of the applications will be able to quickly send and receive large amounts of messages by connecting to XPUSH server. In addition, you can continue to expand the server without service interruption to the rapid increase of users. 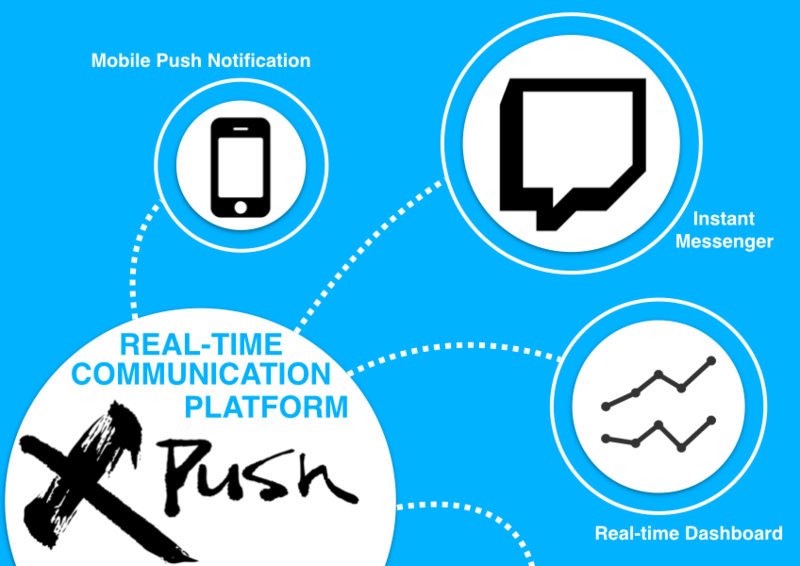 Messenger, real-time dashboards, and mobile notification application, can be implemented using one of XPUSH platform a variety of services. XPUSH platform rather than required, respectively for each service, you will be able to manage the implementation and messages and user functions can be integrated into one of XPUSH platform. 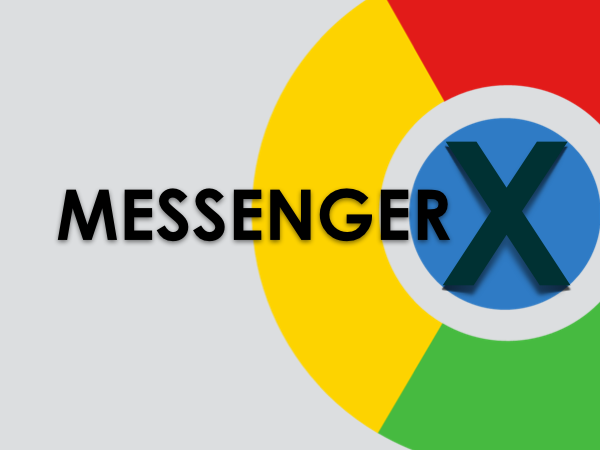 You can easily install the XPUSH platform, allows you to effortlessly implement a real-time message transmission and reception functions with client libraries. Various functions that can be used through the API documentation and library specification. 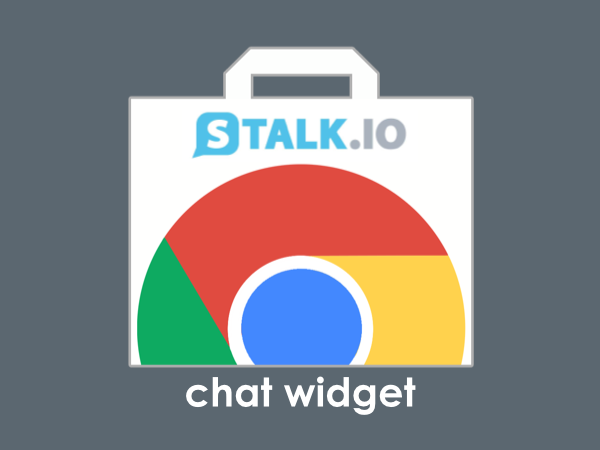 It has various function as managing users and devices for transmitting and receiving real-time messages, storing and forwarding messages which is not delivered. 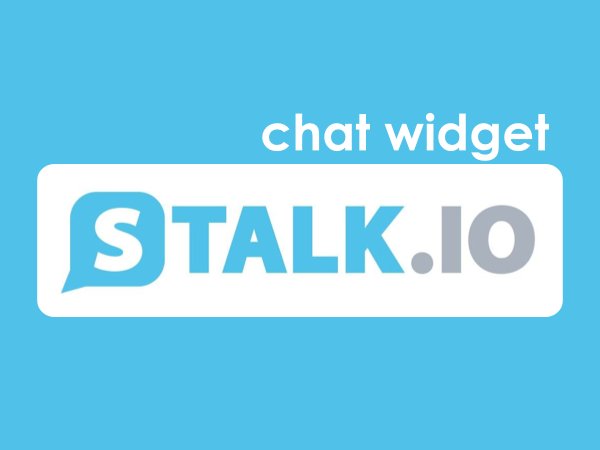 Please check quickly how to use it through the with Quick-start Guide. Nowadays, there are lots of implementing real-time data transmission and reception functions in various applications or web services. XPUSH can enable you to send and receive datas directly, and use it to cross-web browsers or mobile devices as a real-time communication platform. 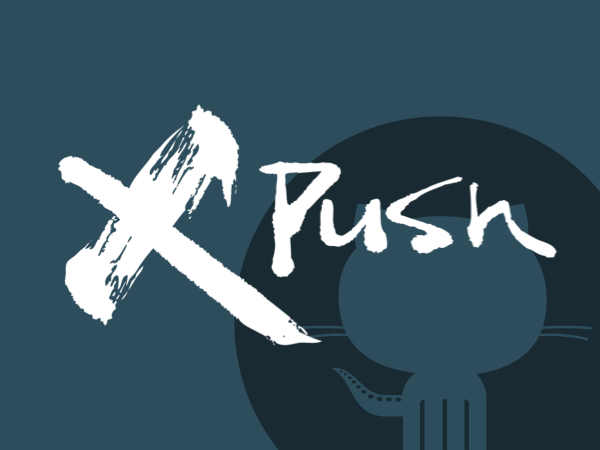 And, XPUSH developers try to share the progress of development, technical documentation, and various application examples through the Blog. 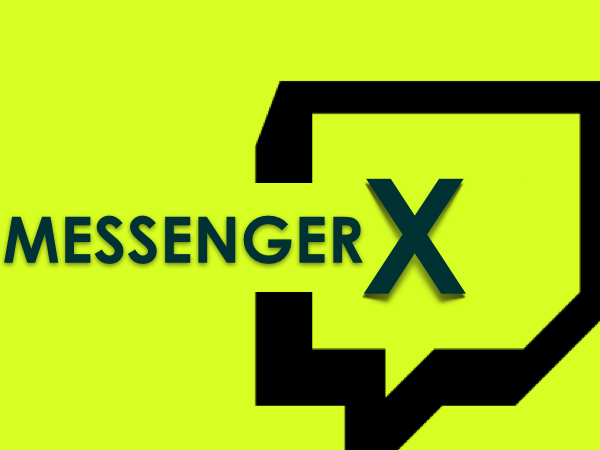 You can develop a variety of services based on the XPUSH , such as messenger, online consultation system, real-time Dashboard, etc. The processing of large-scale network traffic to send and receive real-time data, such as the configuration of a distributed server, must meet a variety of requirements, XPUSH platform becomes its solution. Development team of XPUSH has developing the new service based on the XPUSH platform. If there is a project that has been developed with XPUSH, please let me know in the XPUSH development team. XPUSH is an opensource realtime communication platform for quickly, easily adding scalable functionality to web and mobile environment. It lets you develop faster, deploy easier and scale bigger.